Hi ExplorOz Reader, welcome to another edition of the ExplorOz newsletter. This newsletter is distributed fortnightly to bring you up to date with what's new on ExplorOz so please sit back and enjoy the read. This is probably the hottest topic in the camping industry right now. Seems everyone has an opinion but not everyone has all the facts - nor the answers. 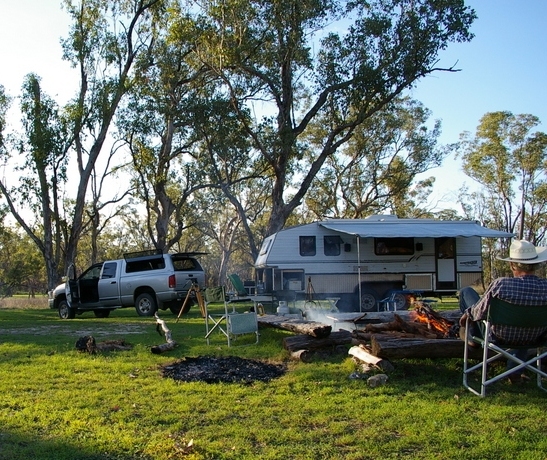 This week we received a reminder from Anne from Drysdale that the Gibb River Crossing and Plains Creek on the Kalumburu Road are not free camps - despite both being incorrectly listed as such in some guidebooks and websites. Upon Anne's advice, we have removed these listings from our free camps list on ExplorOz Places and hope you'll do the right thing and abstain from camping in these locations on your next Kimberley trip. Recent new and renewed Members who haven't yet received their ExplorOz Membership card will soon be receiving a new-look design. These Cards feature a fresh new outback themed design, and now include a QR Code so that you can access your profile page using a smartphone/tablet at the touch of a button. We've also included the date you first joined so your new membership card will not only reflect your current status but your longevity and loyalty too. Not a Member? 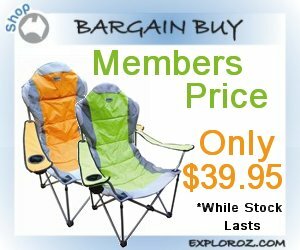 View all of the joining options in the Membership Section of the ExplorOz Shop. To see a full list of Business Members, just go to the Members List, then click on a State to get started. If you know what you're looking for, just use the search box on the Members List instead. Our latest survey has now closed and the results are official – the majority of ExplorOz drivers own Toyotas! The top 3 makes of vehicles came in as Toyota 45%, Nissan 20%, Mitsubishi 11%. The big surprise was the 4th most popular make, which was Jeep. The winner of our lucky draw from this survey has won an air compressor, which according to the survey was the 2nd most likely purchase for the vehicle to be made within the next 12 months. The air compressor ranked a very close 2nd behind tyres. So there you have it – Member.Rob M (Qld) you are the lucky winner of the ARB air compressor worth $349. 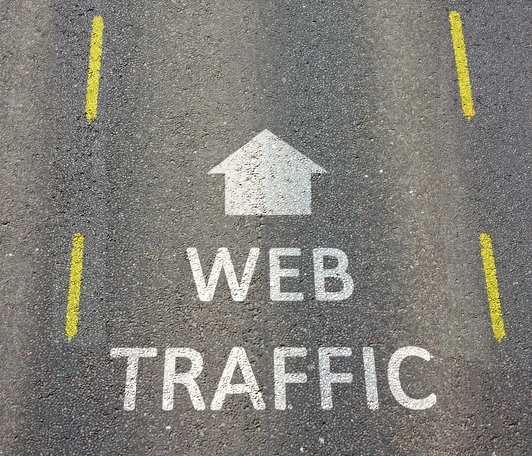 More results from our recent surveys will soon be made available in a future newsletter. Thanks to Member - George Royter, ExplorOz Trek Notes & Places now include professional quality video footage with original soundtracks that capture the true essence and ambience of the area. The videos are currently available in the following Trek Notes: Birdsville Track , Oodnadatta Track & Strzelecki Track & following Places: Birdsville, Marree, & Lyndhurst with more to come. Stay tuned for updates. We are very grateful to George for working with us to provide this service to our audience and trust it will be useful to your trip planning and appreciation of the areas you intend to visit. The Department of Defence is scheduled to conduct testing in the Woomera Prohibited Area between 20 May and 2 June 2013. This will necessitate the closure of an 80km section of the Stuart Highway between the Bon Bon rest stop (85km north of Glendambo) and the Ingomar rest stop (85km south of Coober Pedy). The closures are scheduled to occur for up to 4 hours on a daily basis through the time period EXCEPT TUESDAYS AND THURSDAYS. For specific dates/times please view the information on the Stuart Highway - Woomera Prohibited Area in the ExplorOz Road Conditions report. 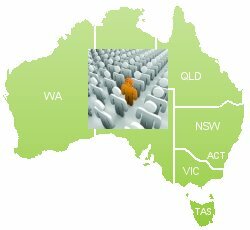 Thanks to LifeMember - Mike Fretwell for his ongoing efforts to continue to keep these reports accurate for the whole of Australia. As previously reported, please be reminded that Anne Beadell Hwy is also closed from 13th May - 2 June for the section within the Woomera Protected Area. See our trek note or go to the Defence website for details. The original ExplorOz Sandflag Kit is back! We now offer a choice between a 1.5-3.2m Sandflag Kit and the brand new 1.1-2.1m Sandflag Kit. Also available is an optional Adjustable Spring Base Mount for the smaller Sandflag Kit. These are a must have item to ensure your safety when driving in dunes or on tracks with poor visibility, and there are now more mounting options than ever before! The ExplorOz flag is also available separately, for use with an existing pole. Shop the range now. Adventureline Clothing is built for the outdoors. The ExplorOz Shop now stocks the Men's Apollo Classic Plain Shirt and the Men's Haze Walk Short available now at a fantastic introductory price! With sizes ranging from Small to 3XL you'll find the size to suit you, just in time for the outback travel season. Browse the Adventureline Clothing Range now. 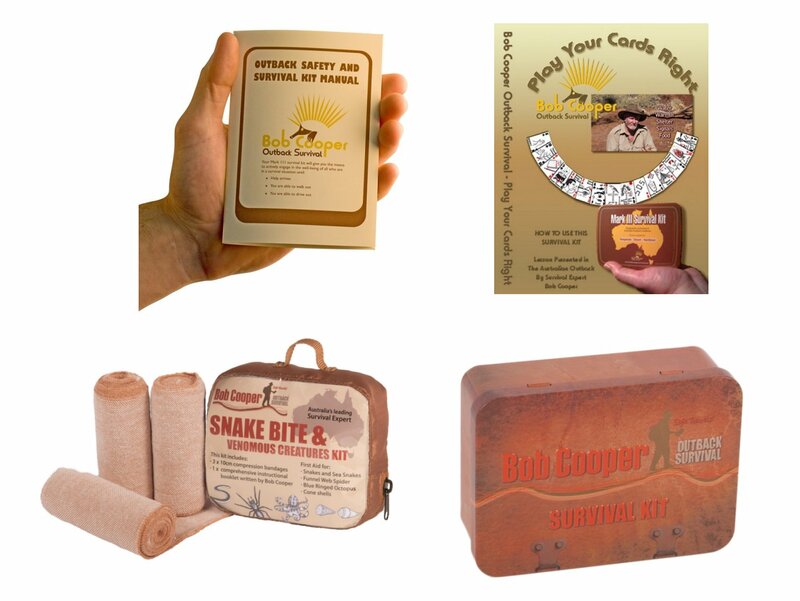 Filled with invaluable information and equipment to ensure you get back from your next trip safe and sound no matter what the Outback throws at you, the Bob Cooper range of products are a must have addition to your travel gear. The original Survival Kit is back in stock and now available for only $89.95. Also new to the shop is his Snake Bite and Venomous Creatures Kit. View all Bob Cooper products. Congratulations to Member - John P2 (VIC). Simply for purchasing Pat Callinan's Australia by 4x4 Season 5 box set before the 8th May 2013 you were in the draw and have won a Pat Callinan Ultimate Gift Pack valued at $345. Your prizes will be sent out to you shortly. Buy the Hema Navigator 6, Get Camps 7 Free! 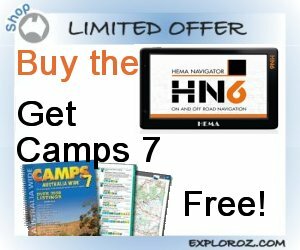 Buy the Hema Navigator 6 from the ExplorOz Shop before the 31/5/13 and receive a FREE Camps Australia Wide 7 - Spiral Bound, valued at $59.95. 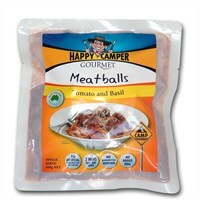 This book works with the Camps Australia Wide 7 POIs loaded on the HN6 to make sure you'll always find a camp! The Hema Navigator 6 is available for only $664.05 in the Online Shop with Free Freight (and Free Membership valued at $49.95 for non-members). 'The Chair' is a fully padded, large and ultra comfortable folding camp chair. 'The Chair' comes in either Orange or Green and folds away into a zippered carry bag in seconds. A great value for money, robust addition to your camp set-up. As an introductory special, ExplorOz is offering 'The Chair" for only $39.95 (standard RRP will be $59.95). Buy your Chair before stock runs out. 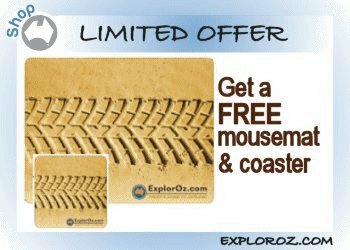 Simply make a purchase over $30* from the ExplorOz Online Shop and you'll receive a FREE ExplorOz Mousemat and Coaster Pack, valued at $9.95. This is a stylish, practical accessory for any desk! Hurry offer is only valid while stock lasts. Congratulations to the winner of the $100 ExplorOz Shop Voucher: Member - Hans V (SA). This is a monthly prize draw available to anyone who submits a REVIEW for a product in our shop. This voucher can be used as a credit against anything you purchase through our online shop. There will be another prize draw from April reviews, but remember you've gotta be in it, to win it! 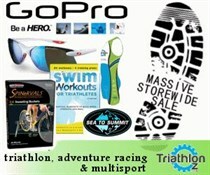 The TriathlonOz Online Shop currently has a massive 30-50% sale on now. This includes many items to suit everyday outdoors enthusiasts, as well as beginner runners, swimmers & cyclists with over 189 products on sale including books and dvds. The site is also run by IT Beyond (operators of ExplorOz.com), so you can expect the same high level of customer service when purchasing.